Investor VOLVO Truck Czech s.r.o. 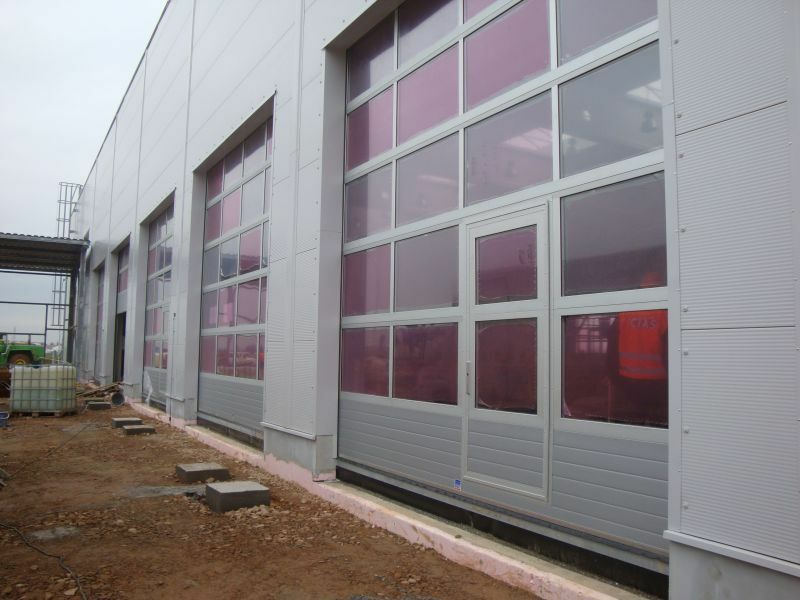 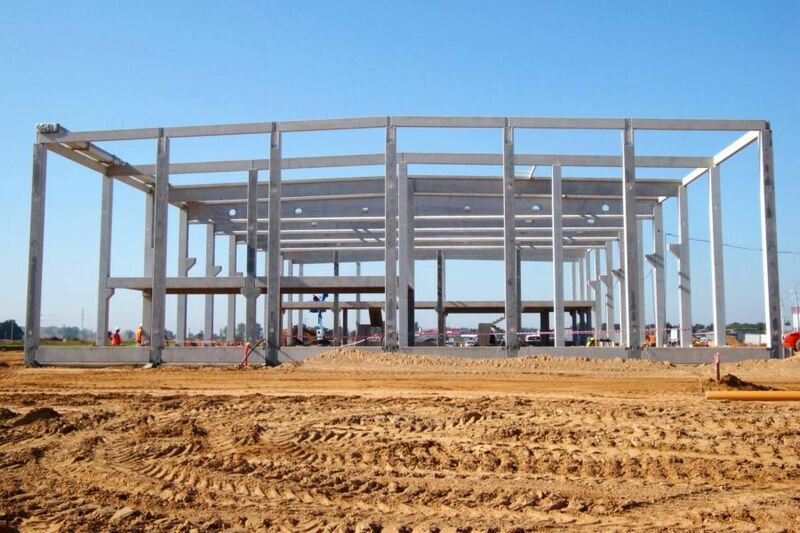 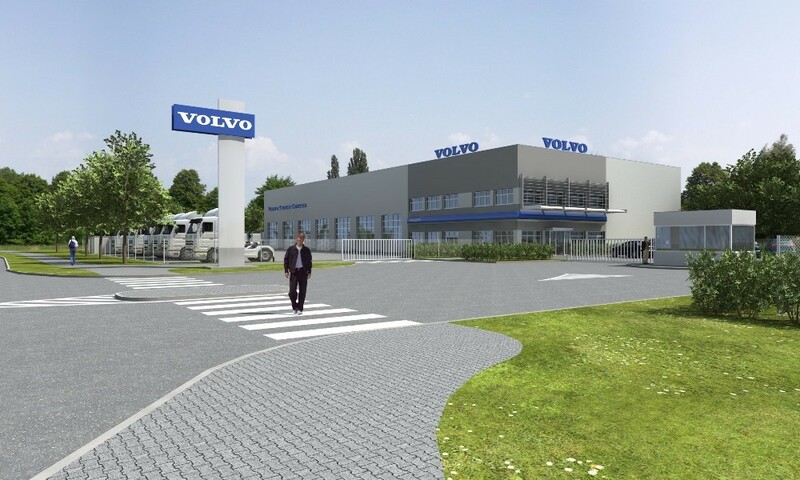 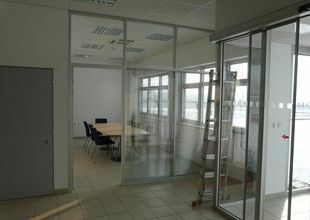 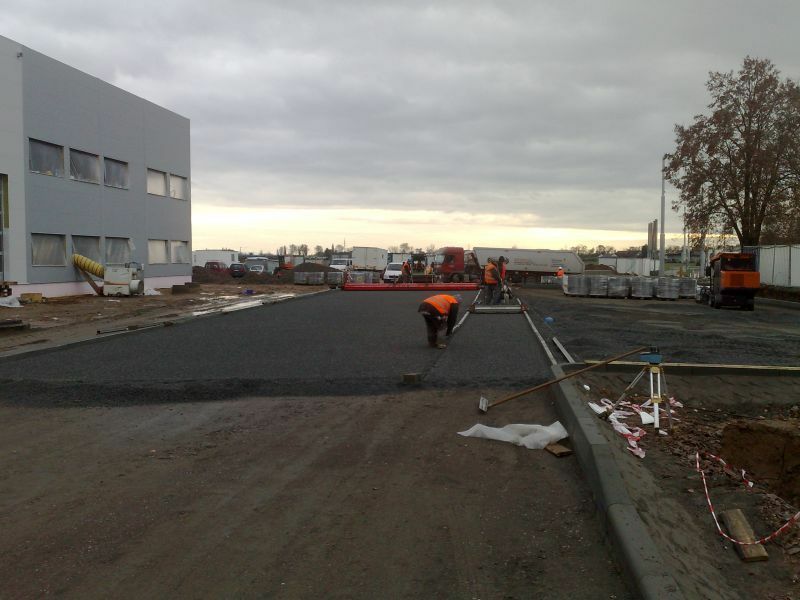 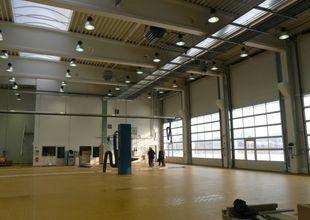 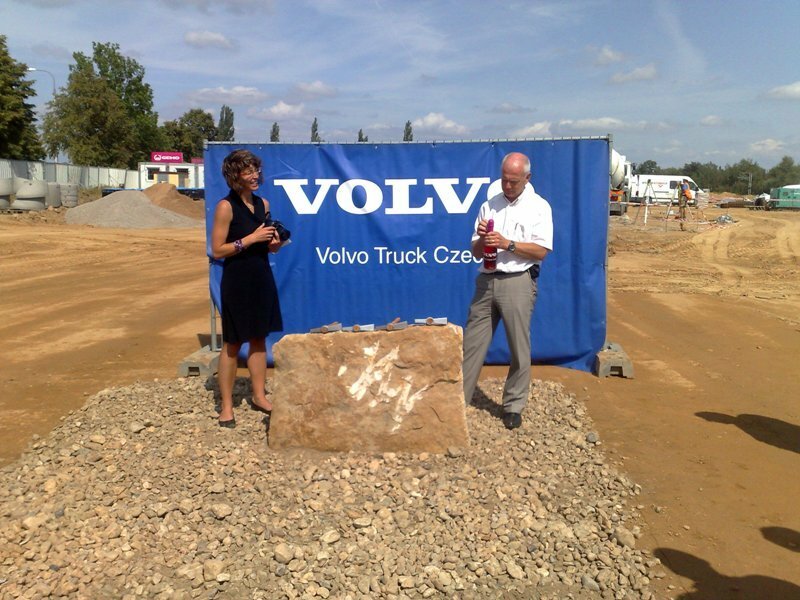 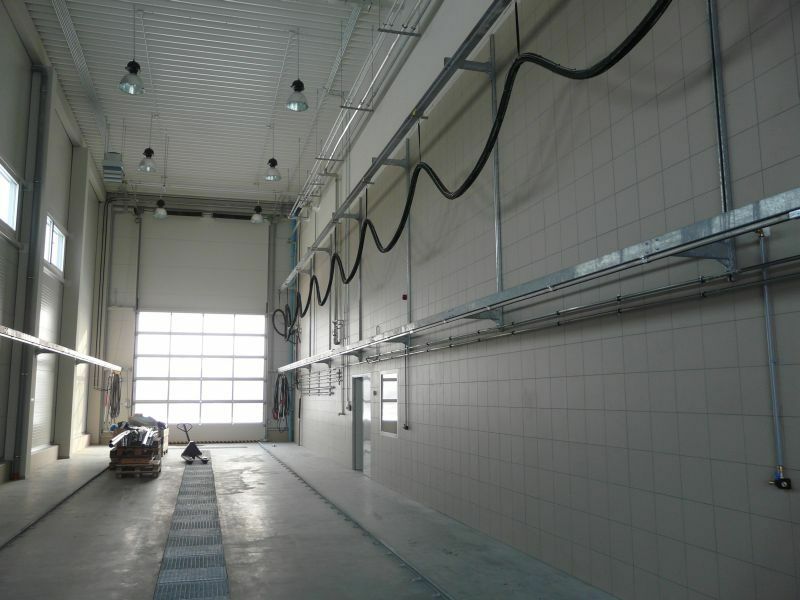 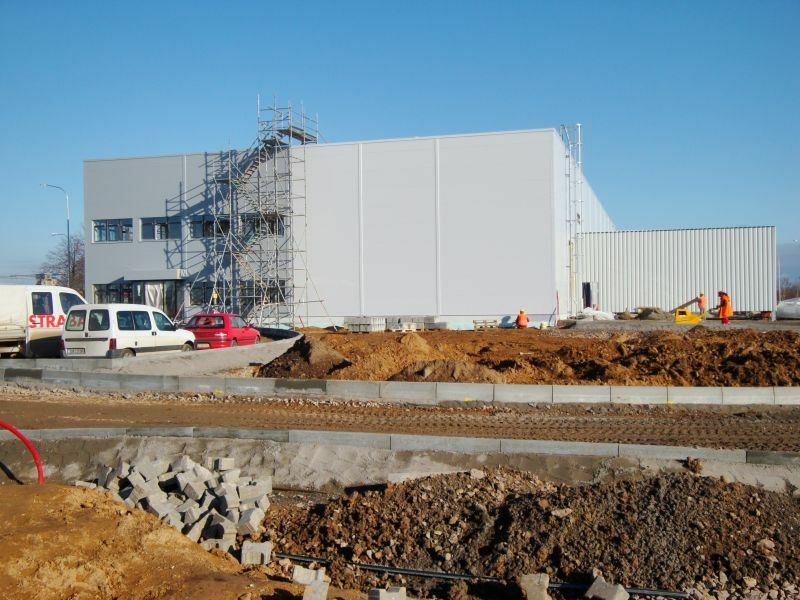 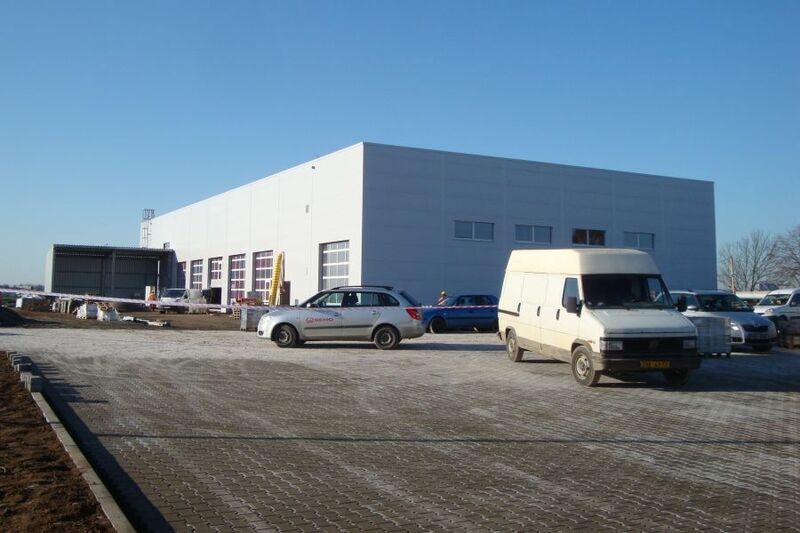 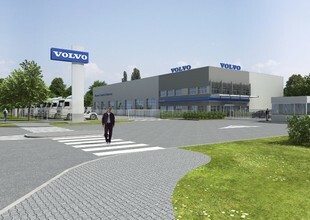 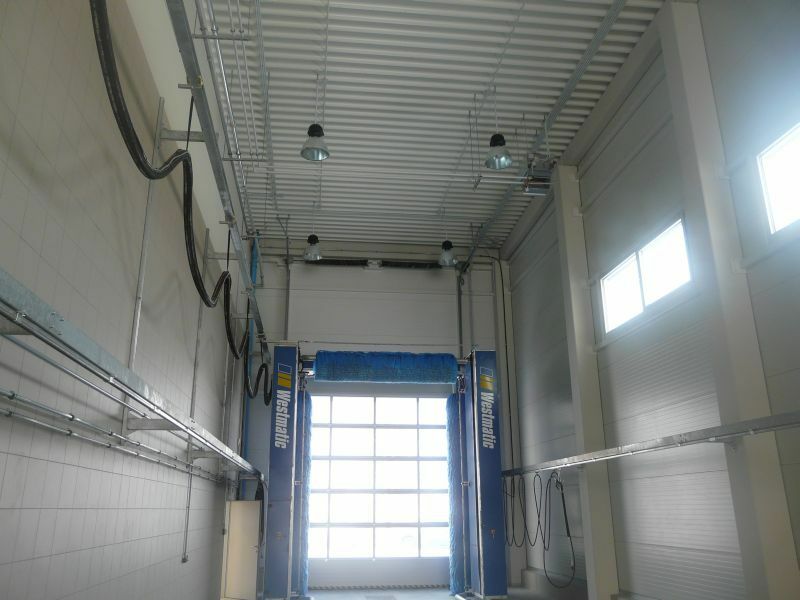 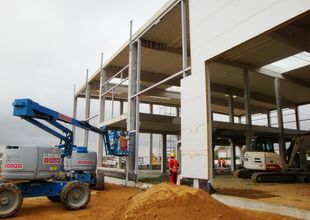 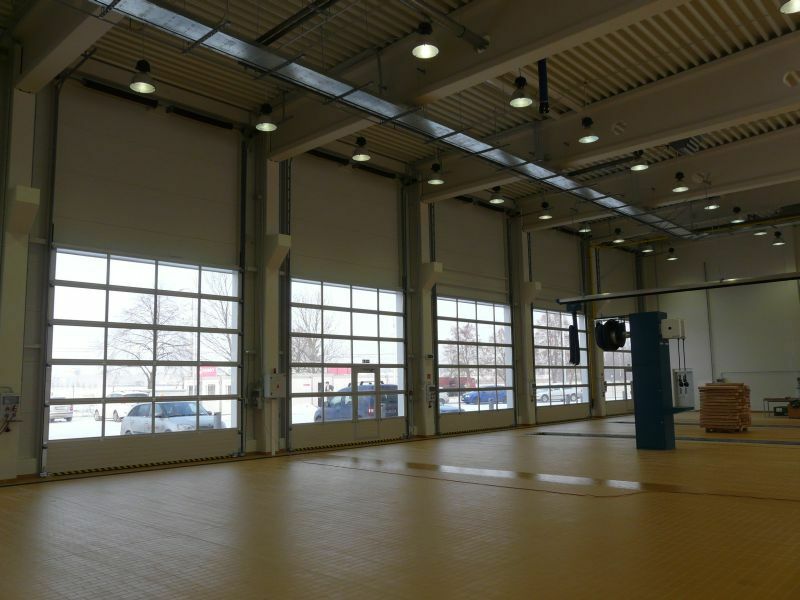 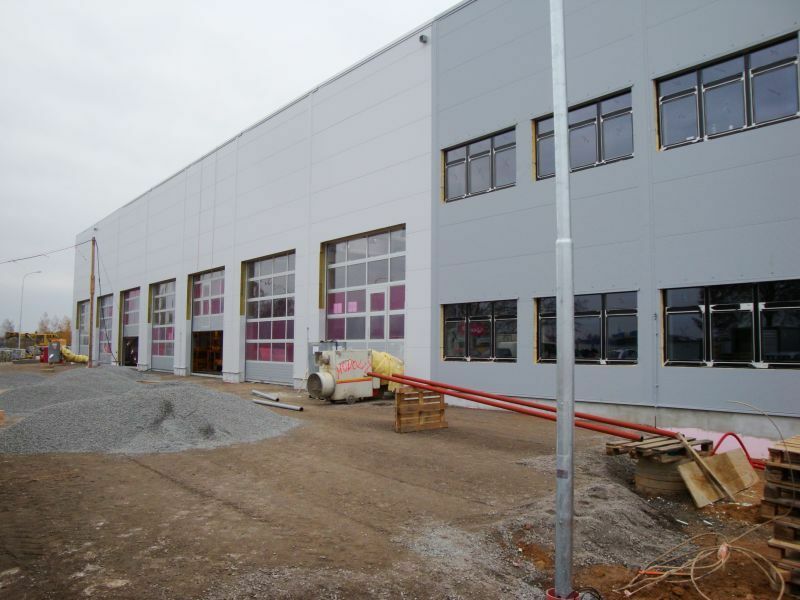 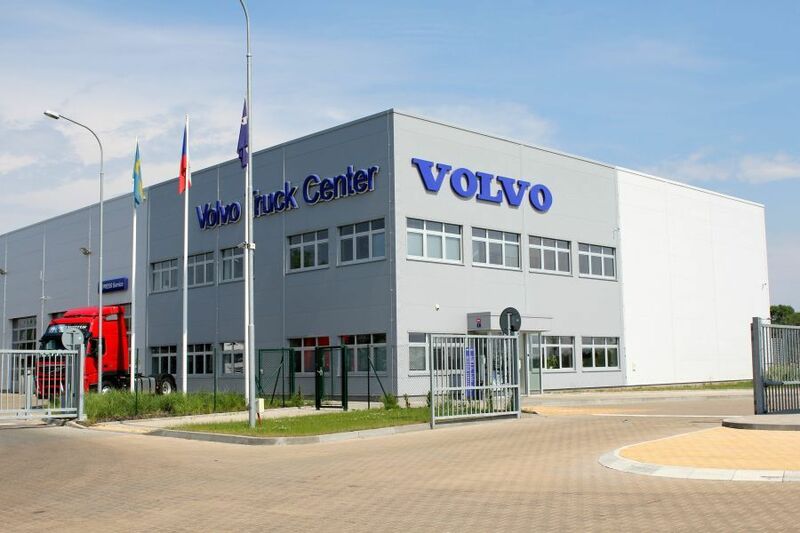 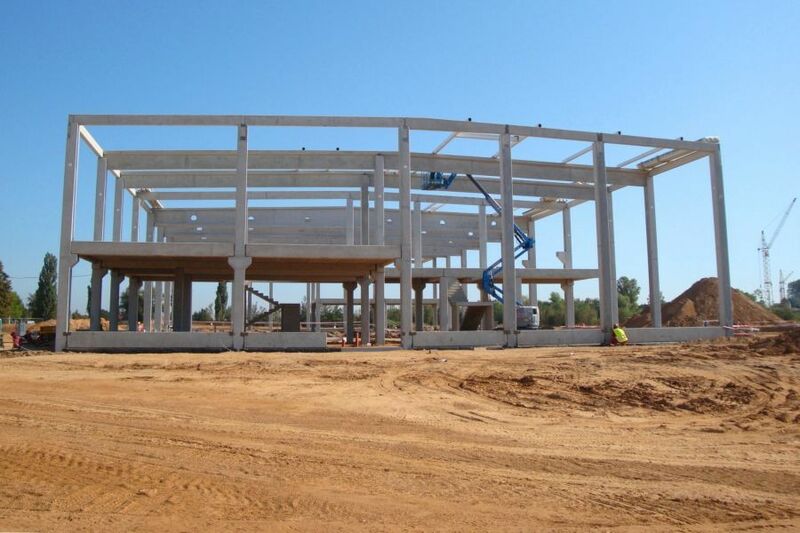 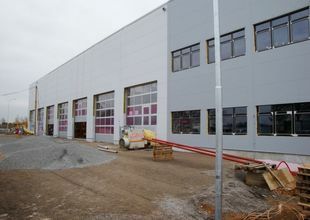 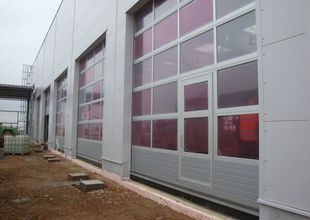 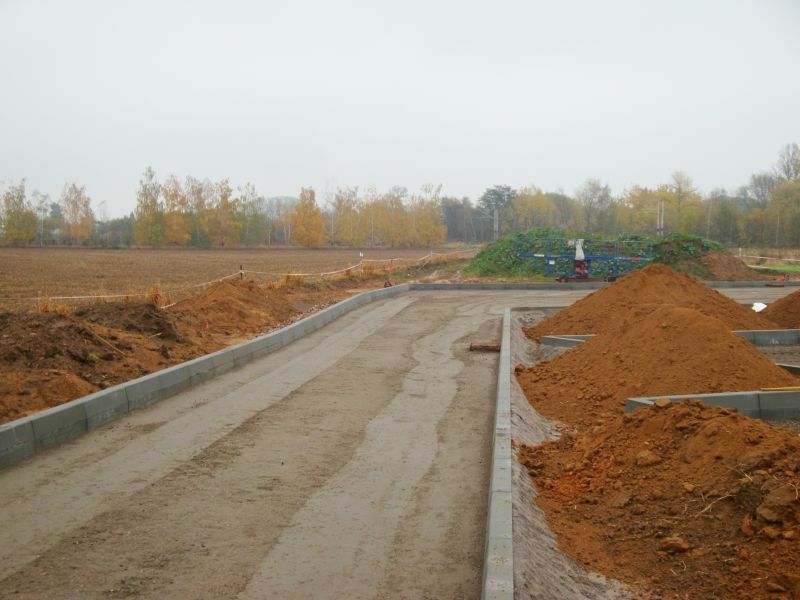 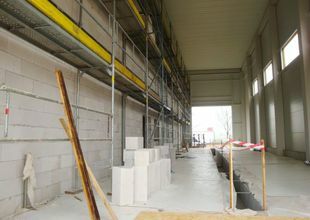 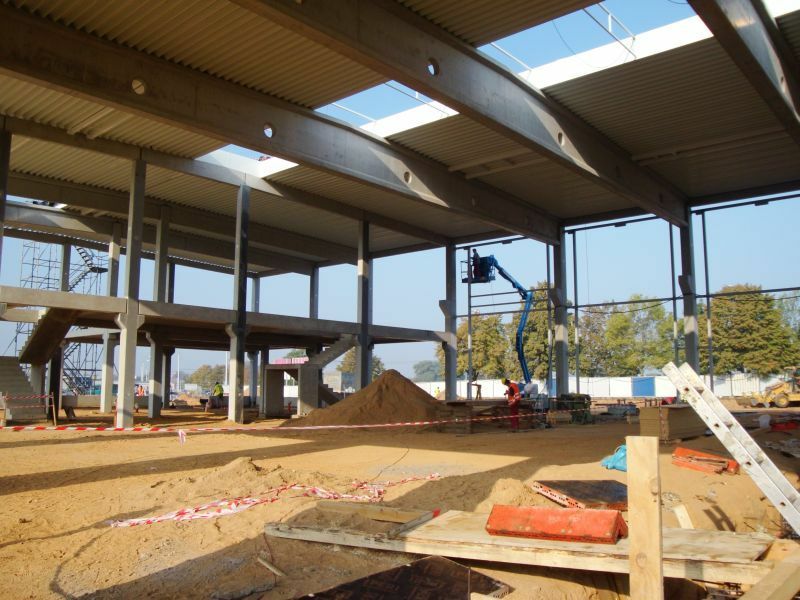 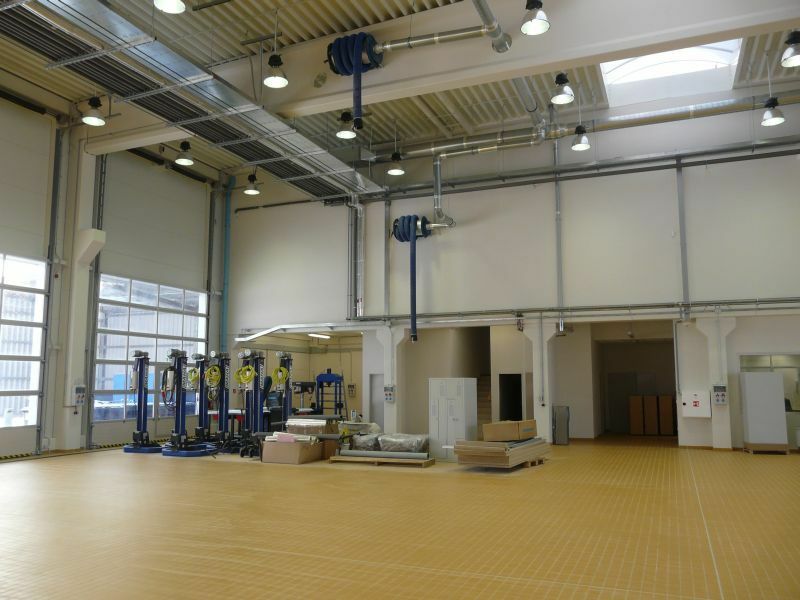 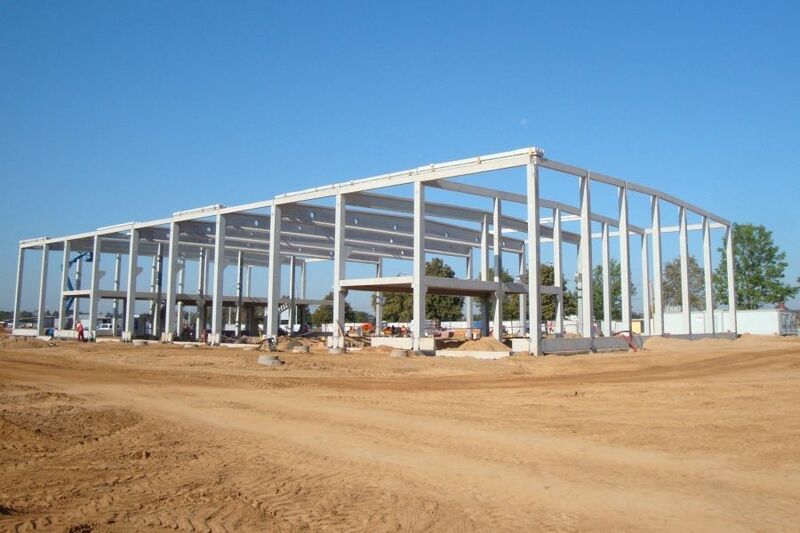 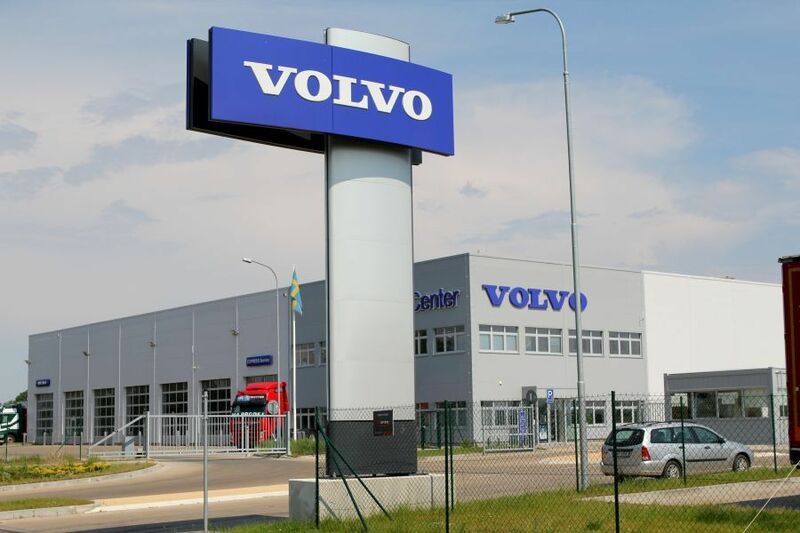 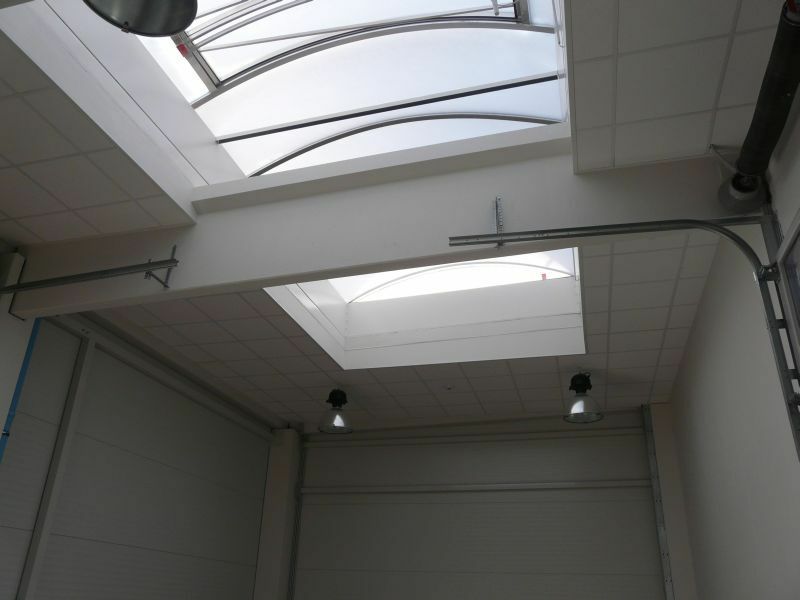 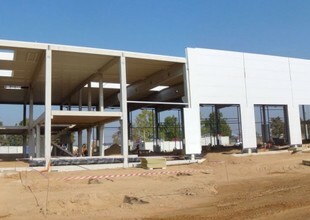 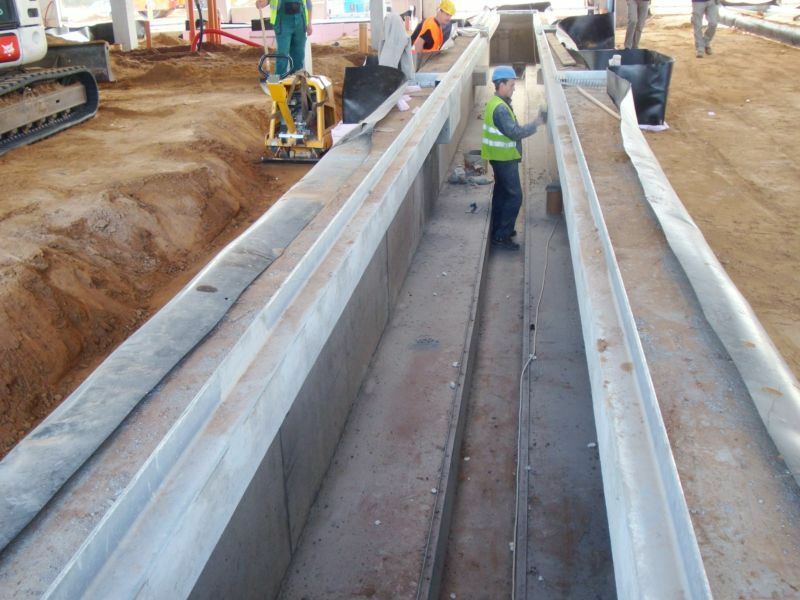 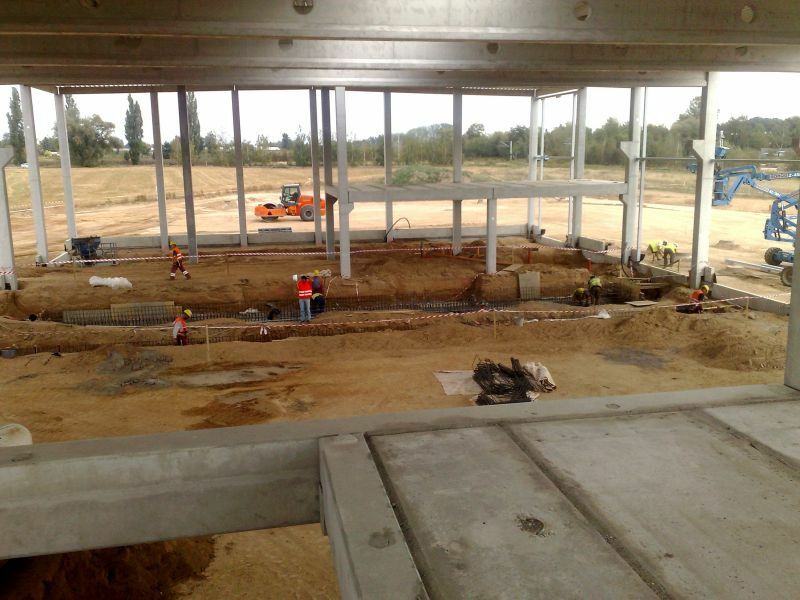 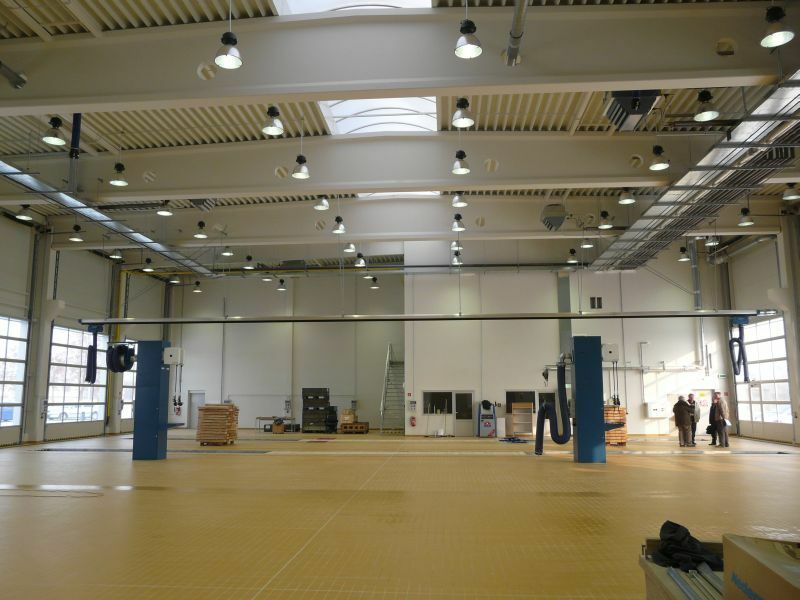 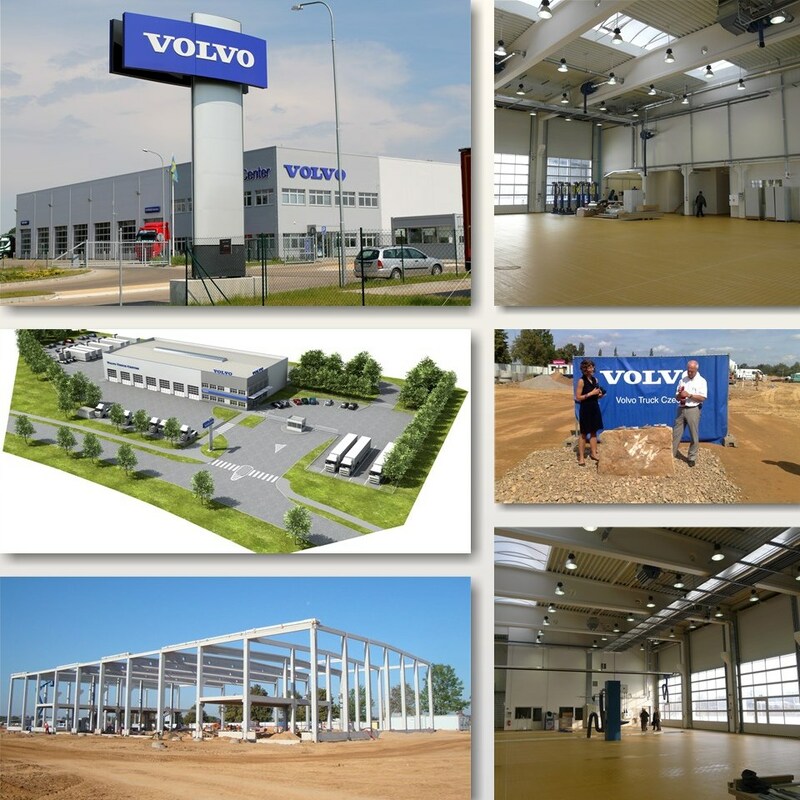 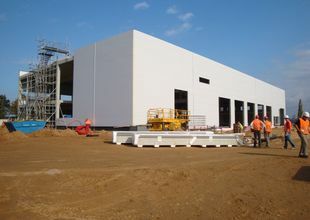 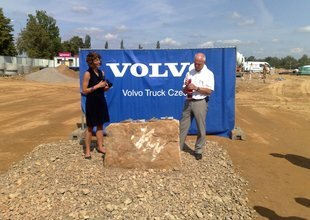 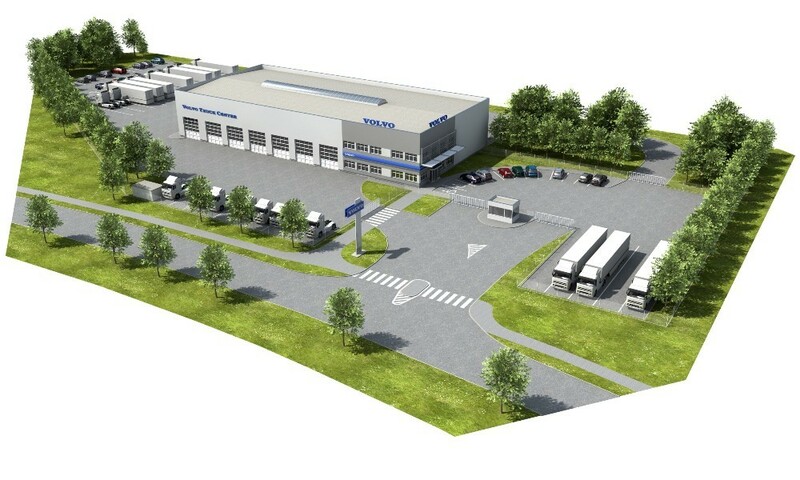 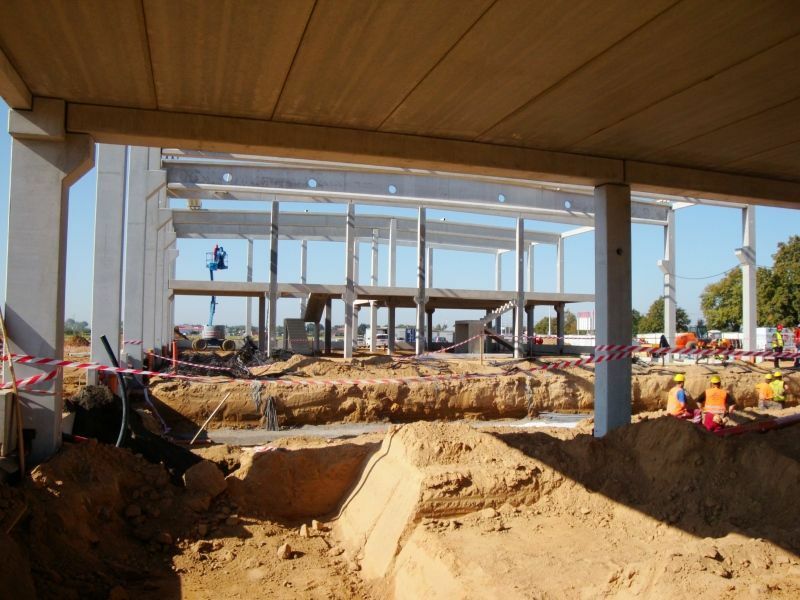 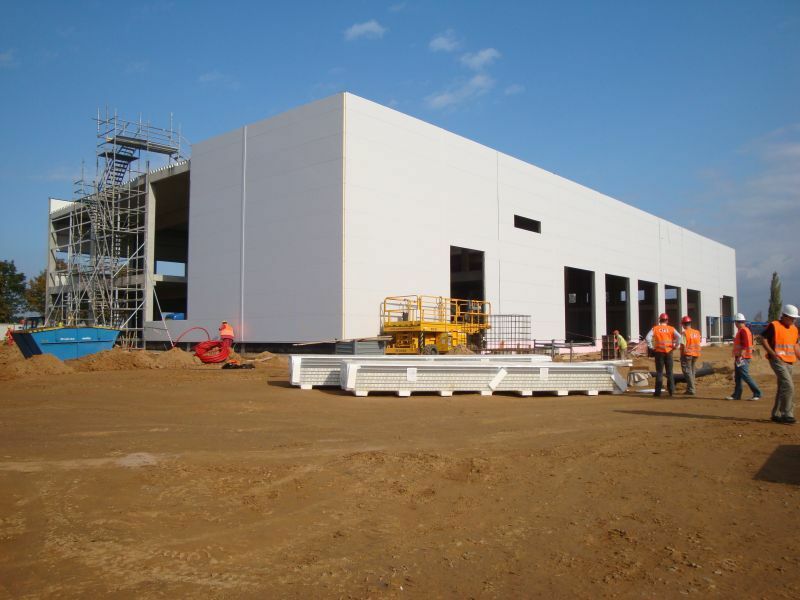 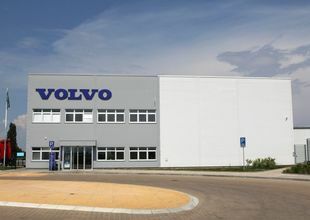 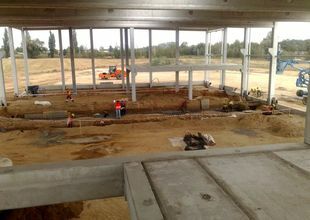 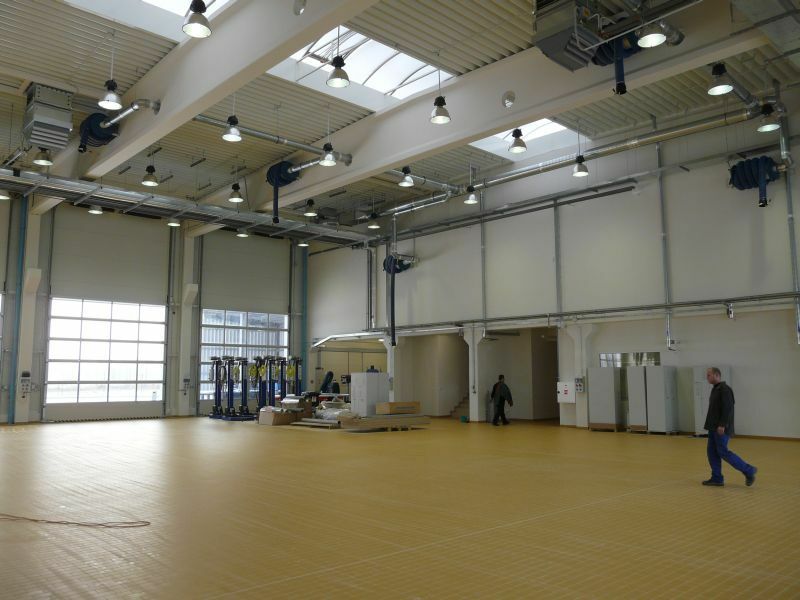 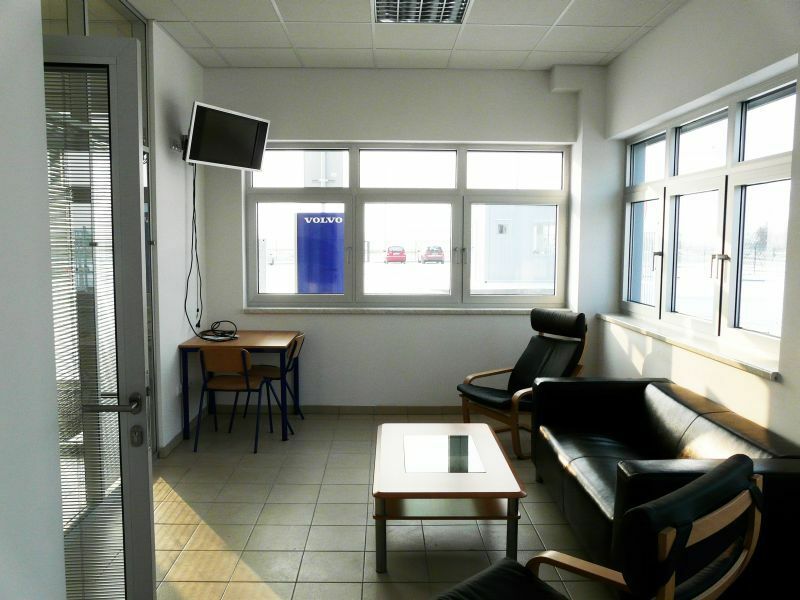 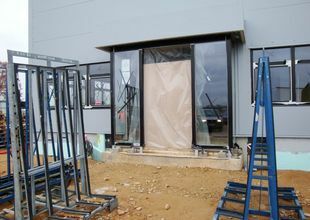 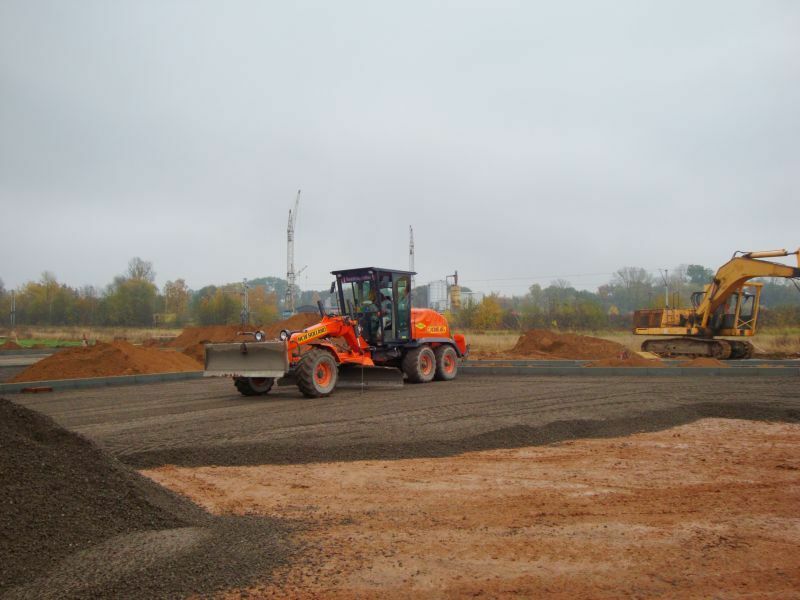 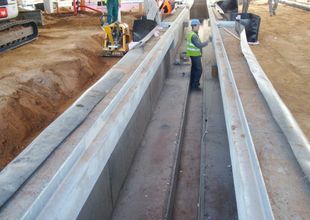 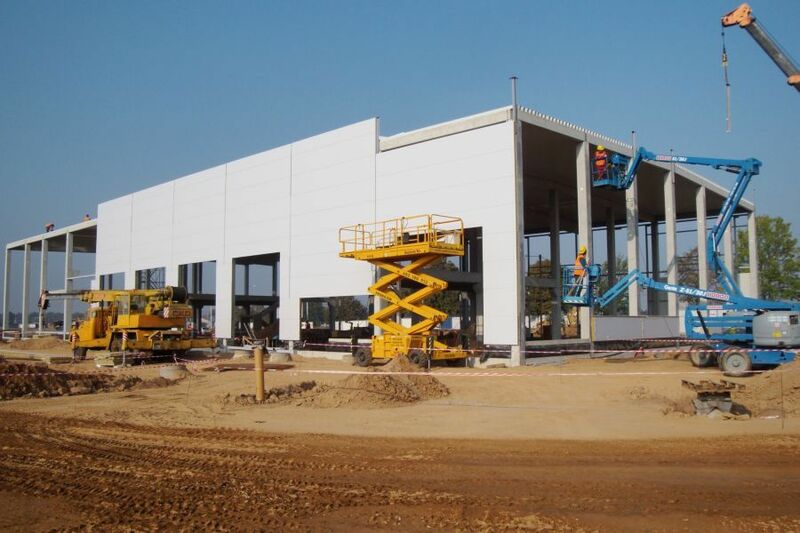 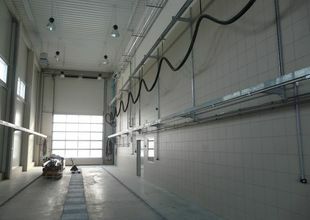 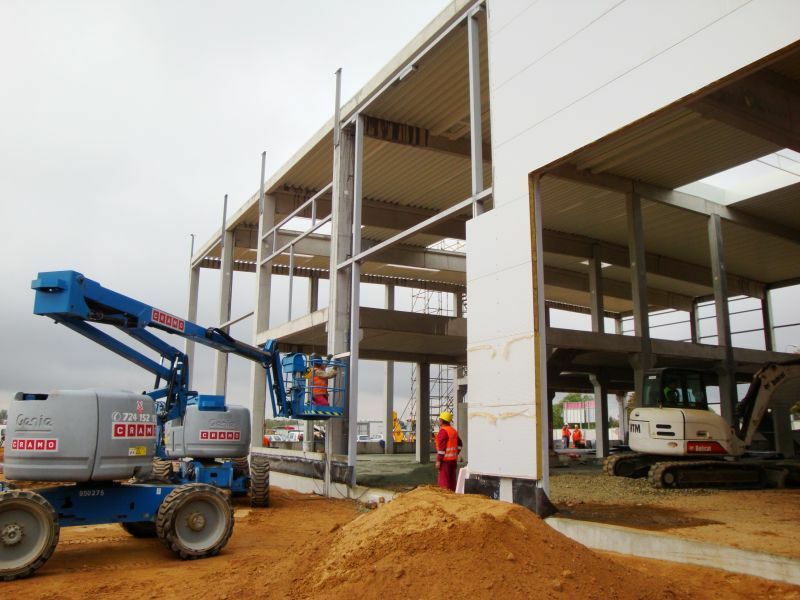 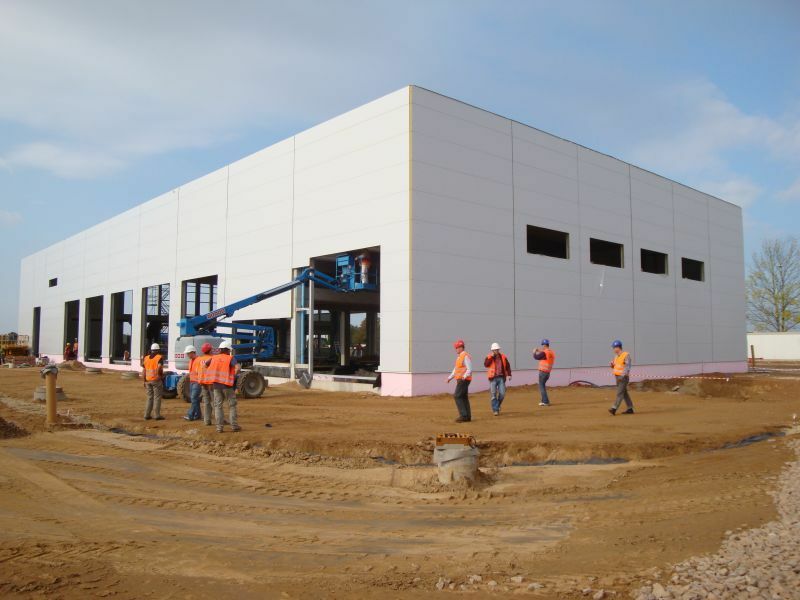 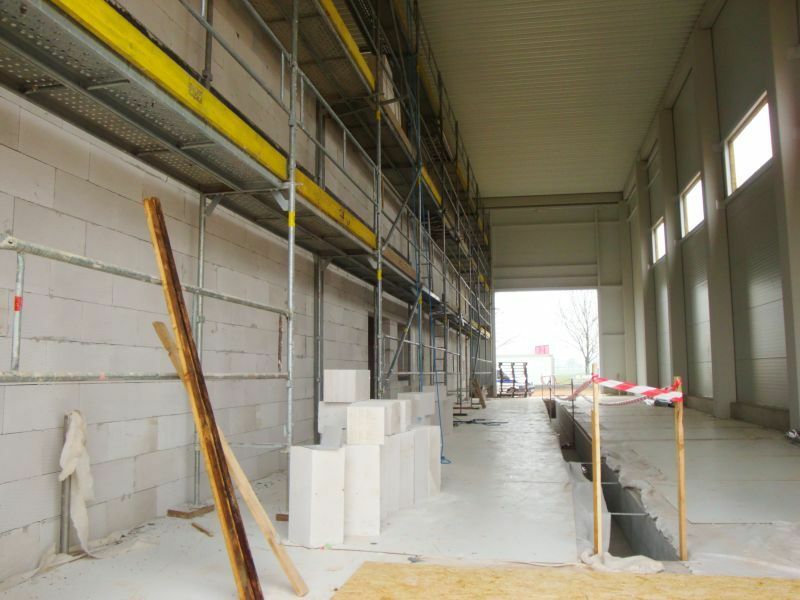 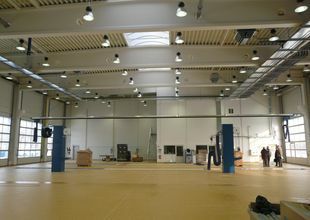 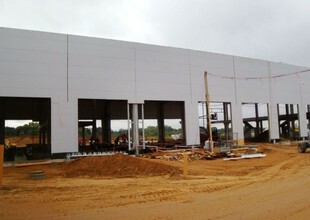 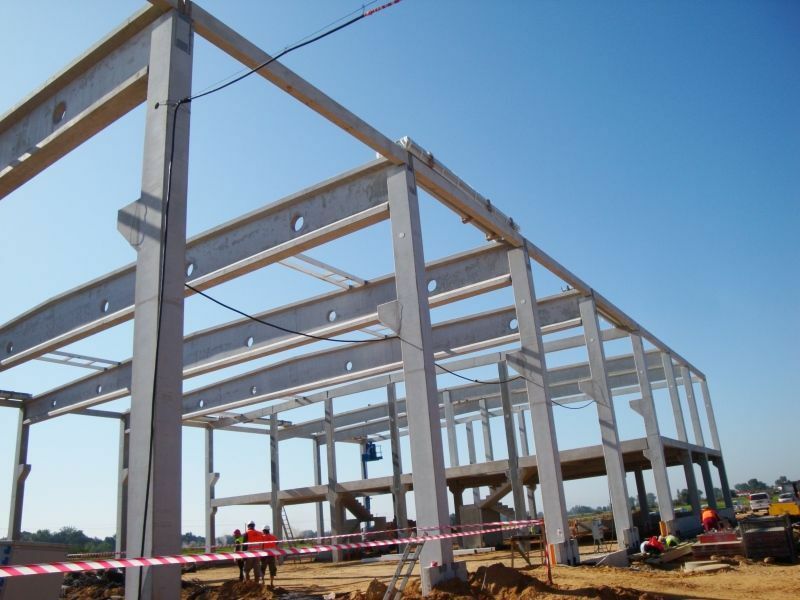 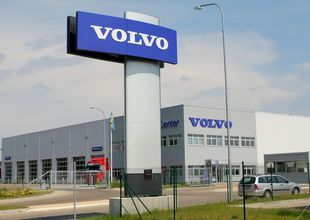 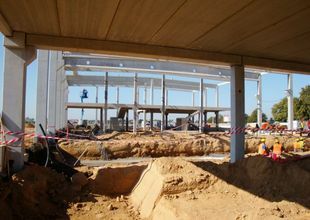 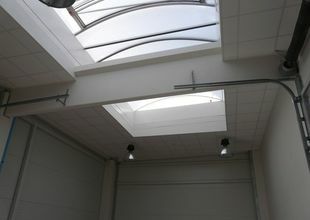 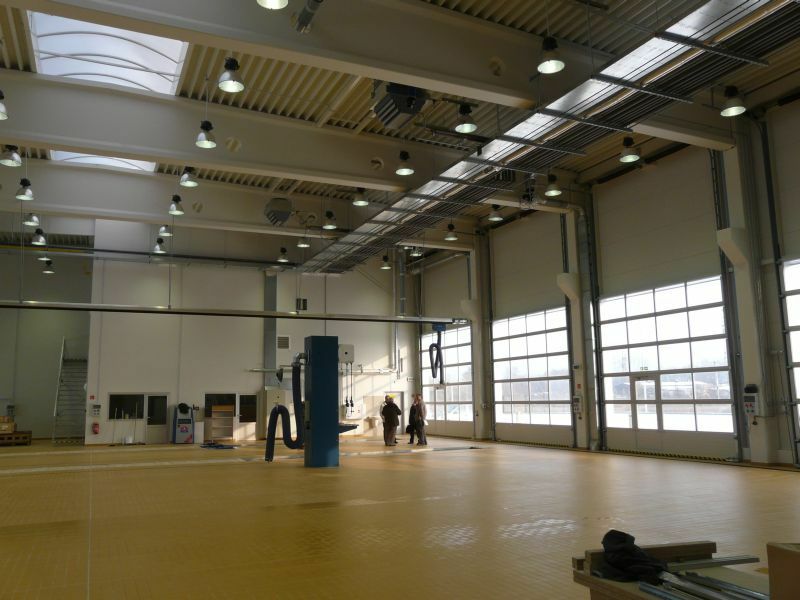 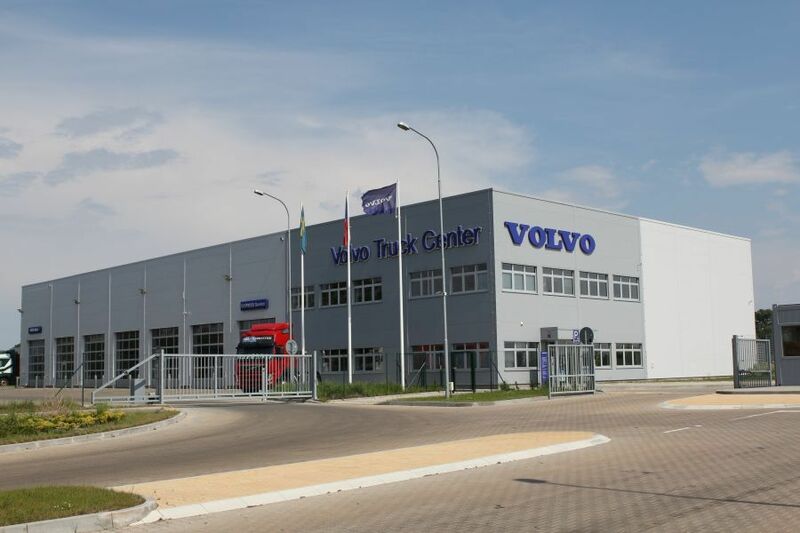 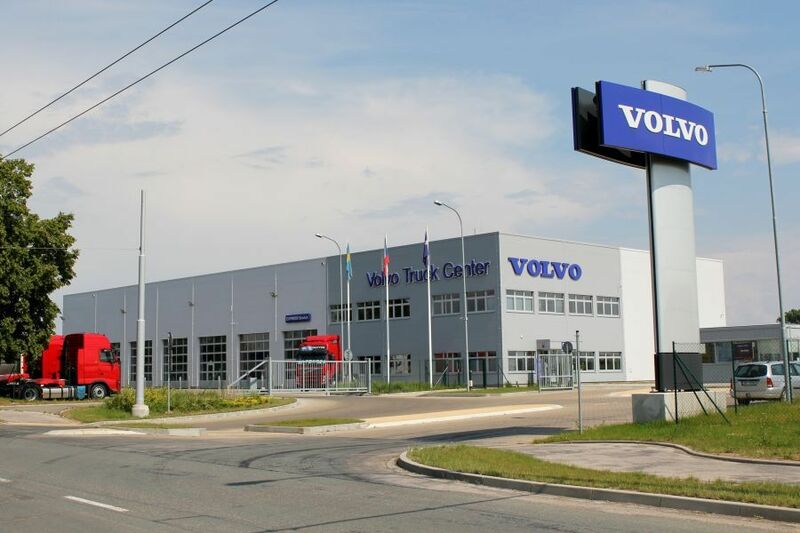 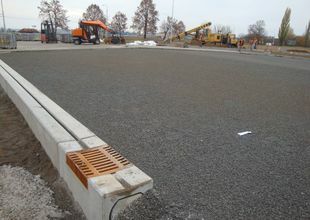 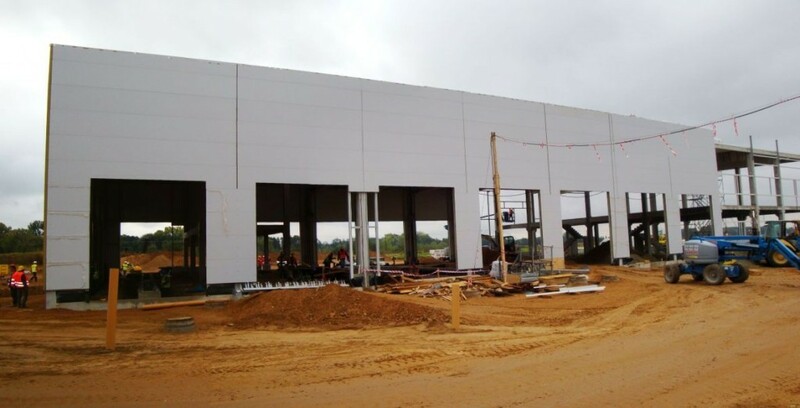 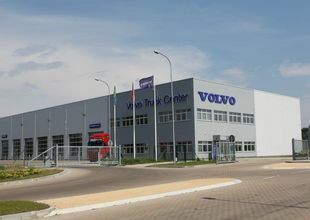 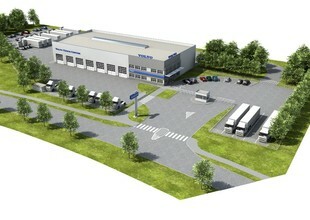 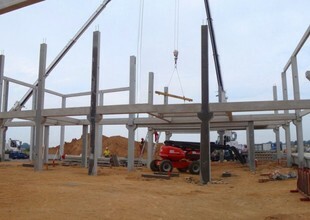 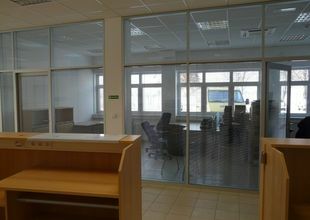 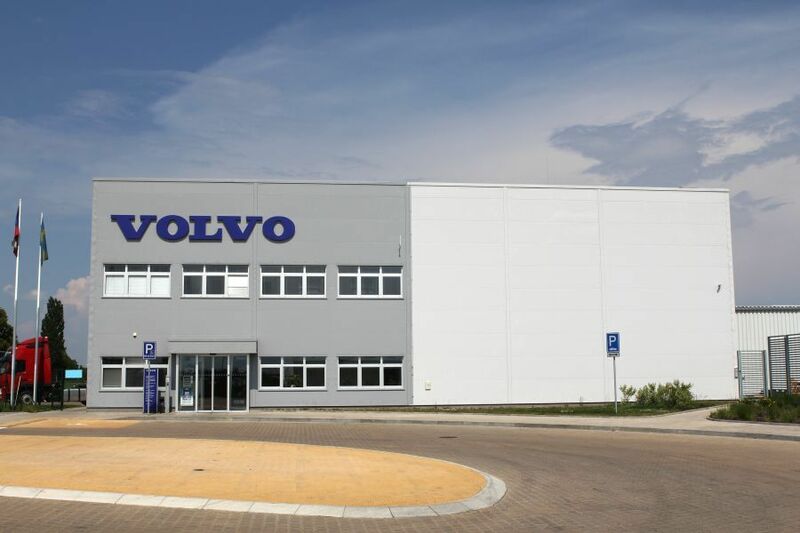 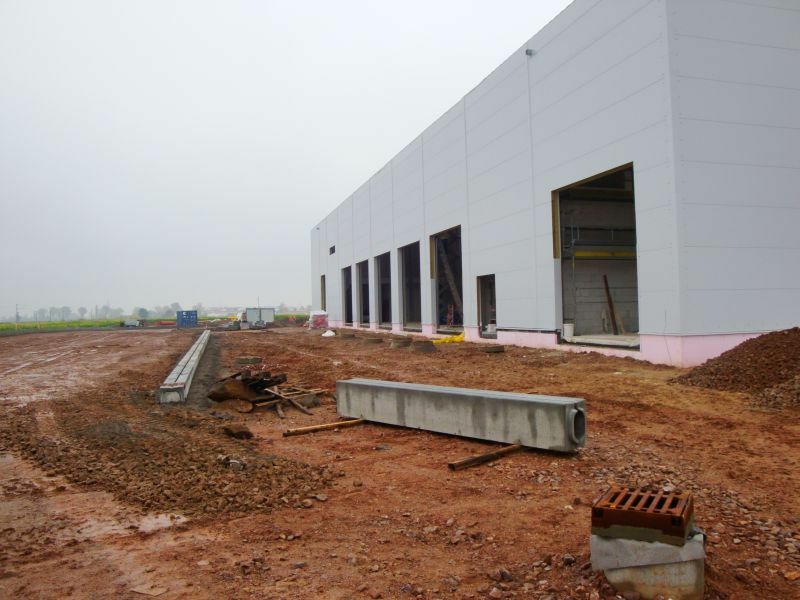 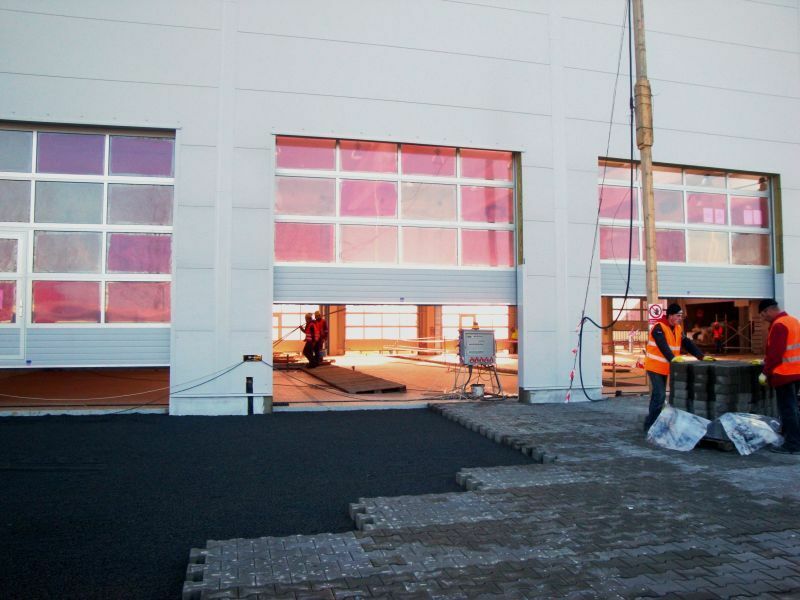 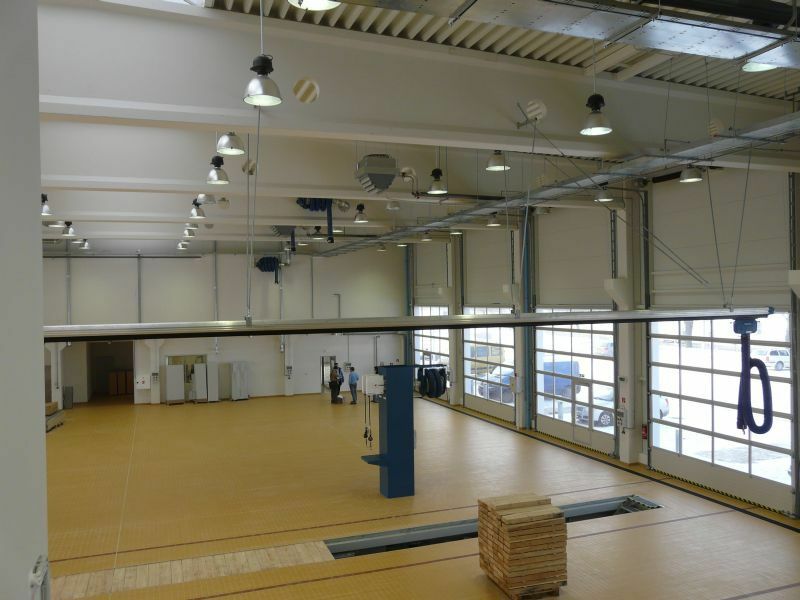 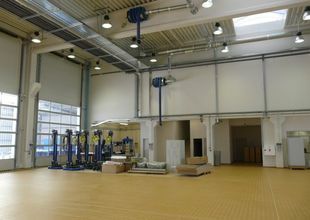 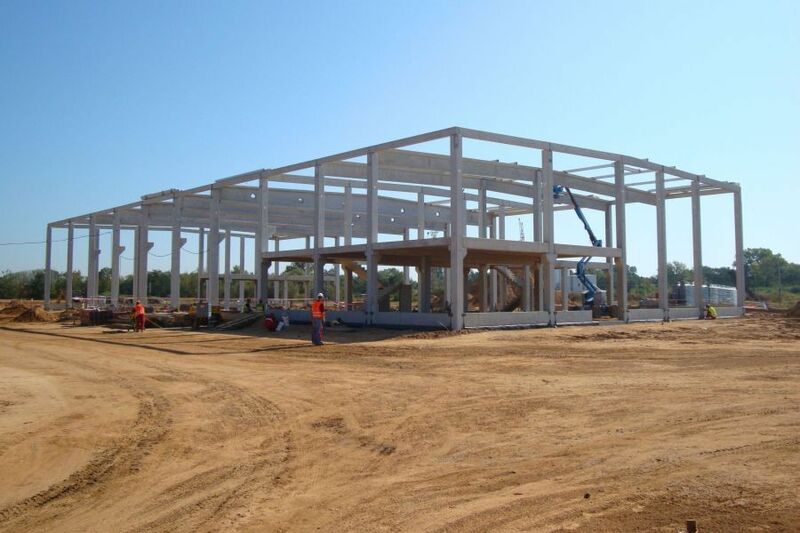 The subject matter of this project was the construction of a new branch office of the VOLVO Truck Czech s.r.o. 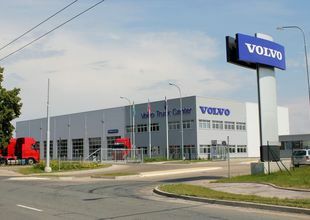 network of sales and service centres. 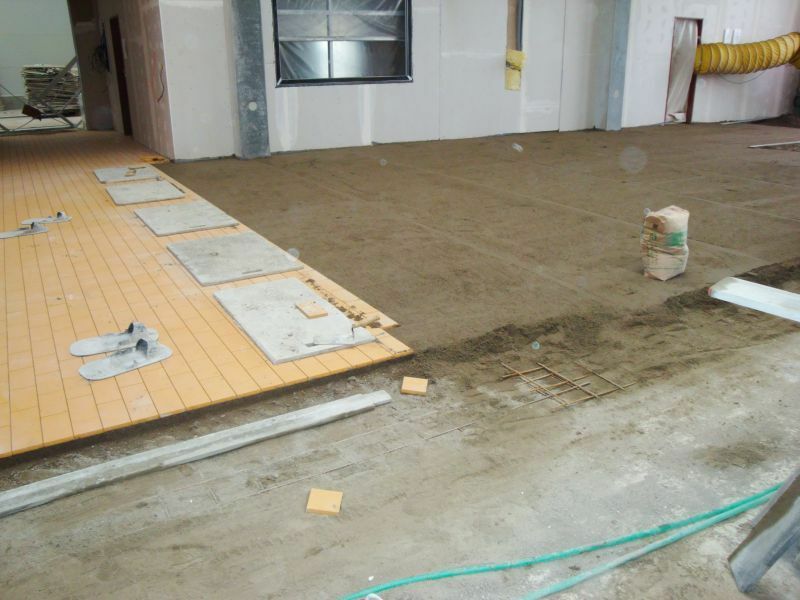 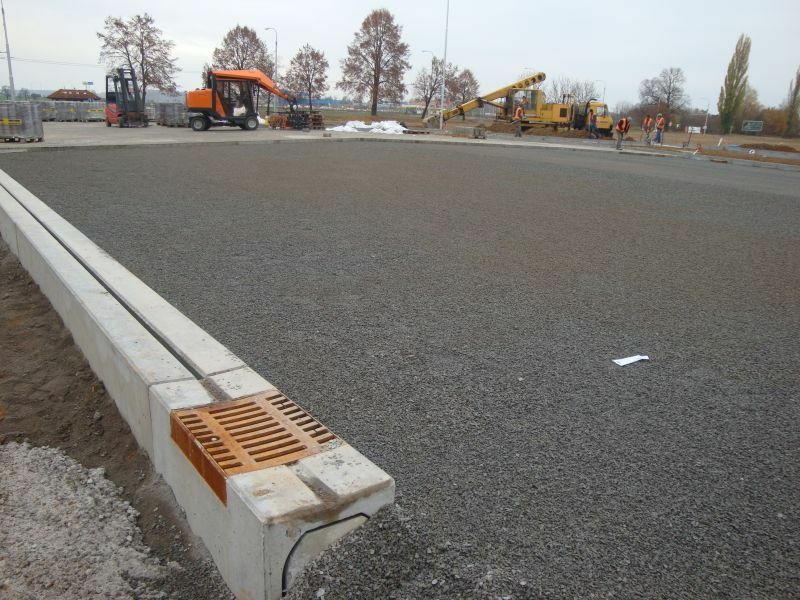 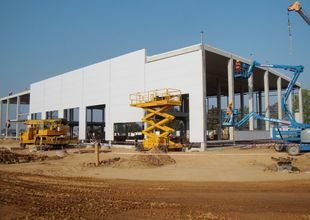 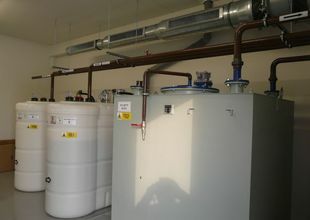 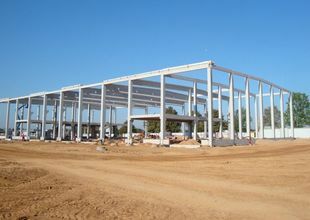 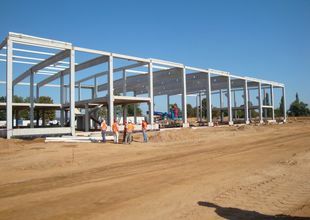 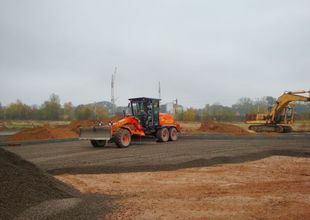 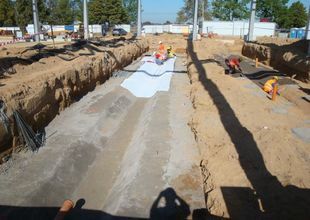 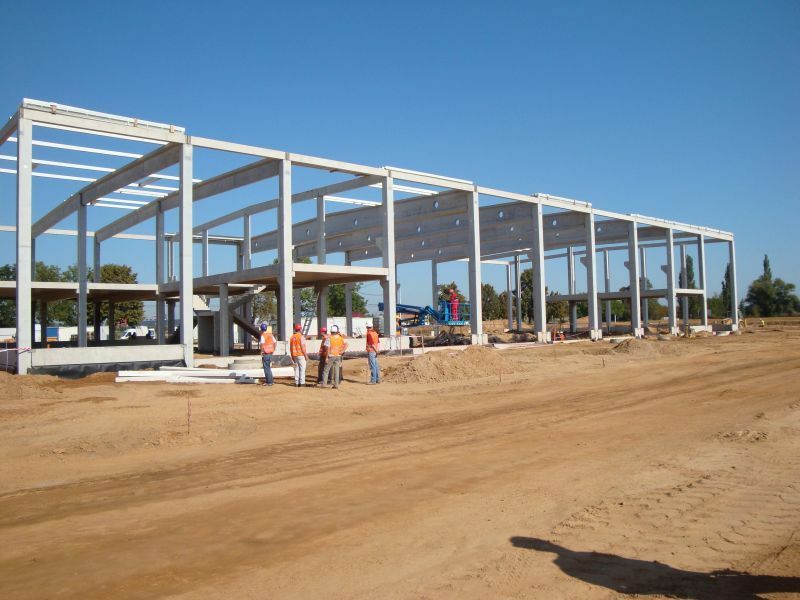 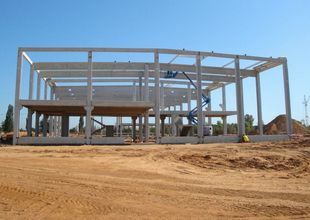 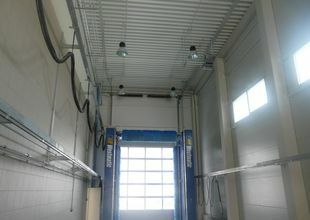 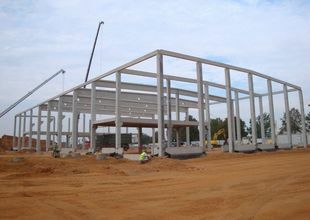 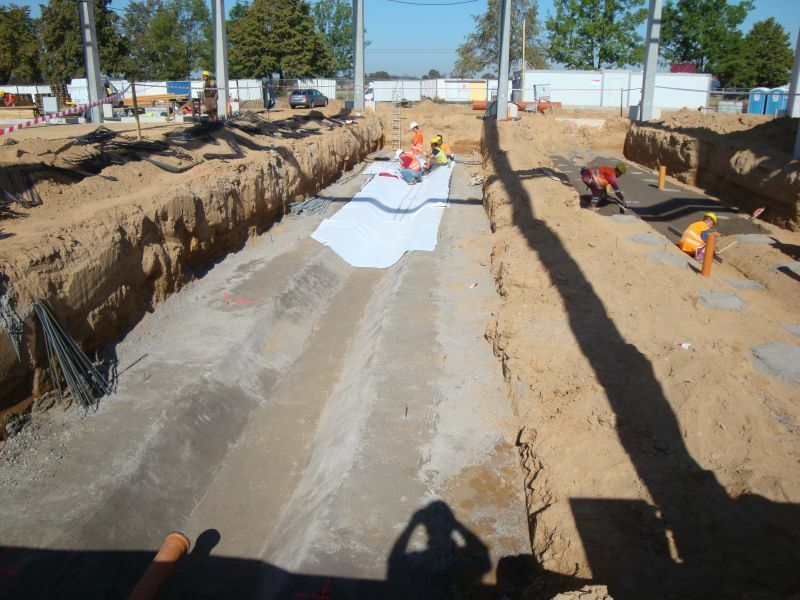 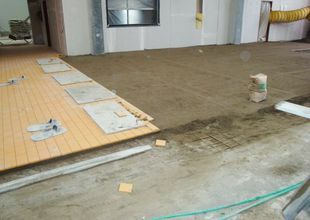 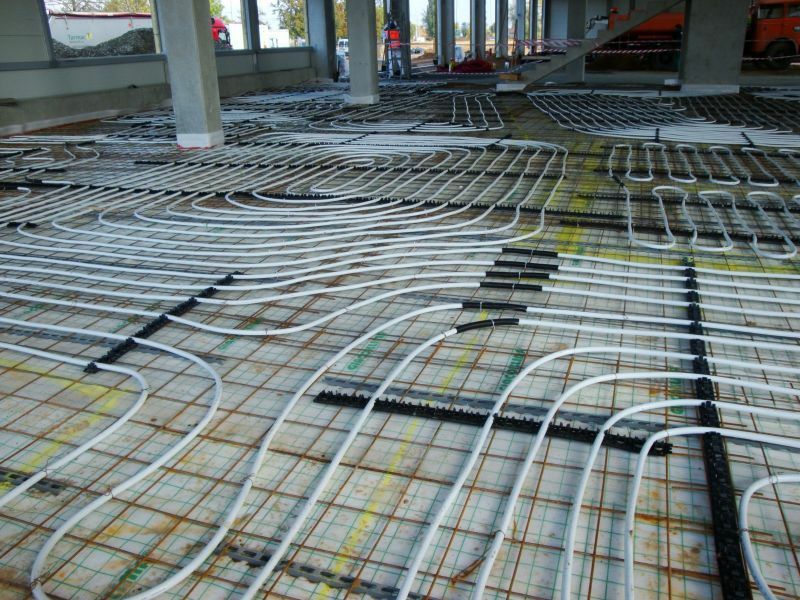 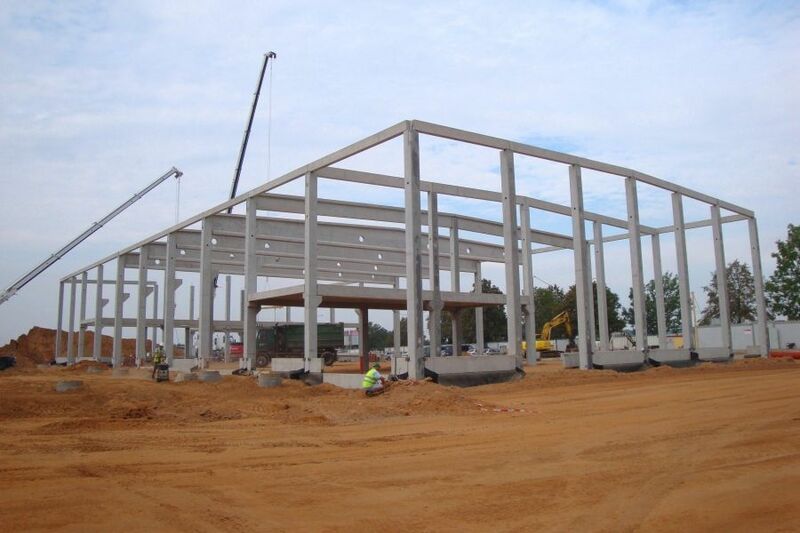 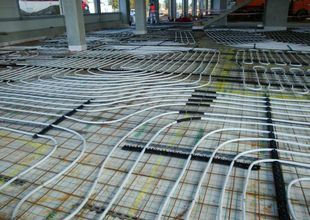 The investment included a service building, utilities connection and surrounding paved areas. The newly created fenced premises were connected to the existing road with a new access road. 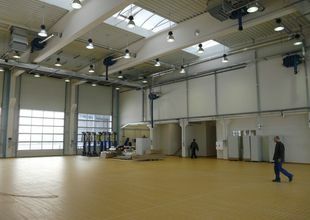 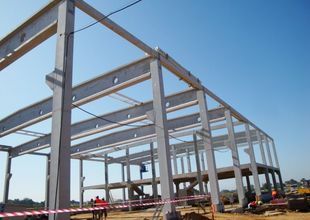 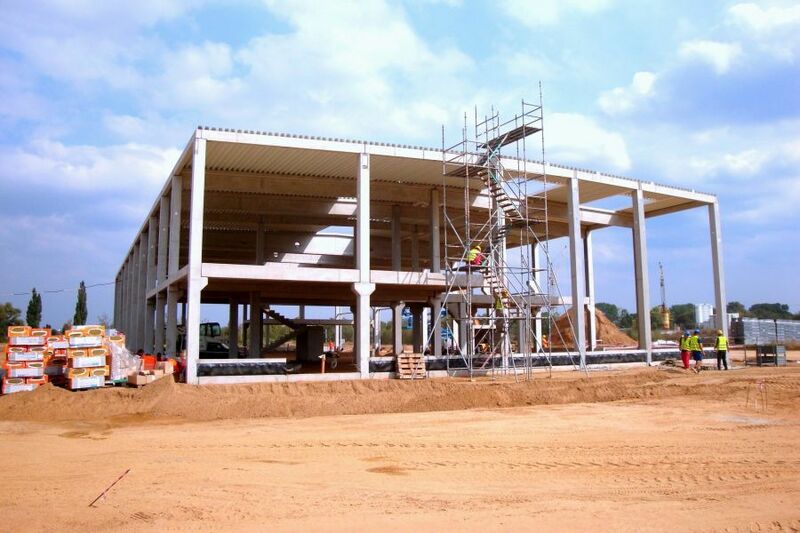 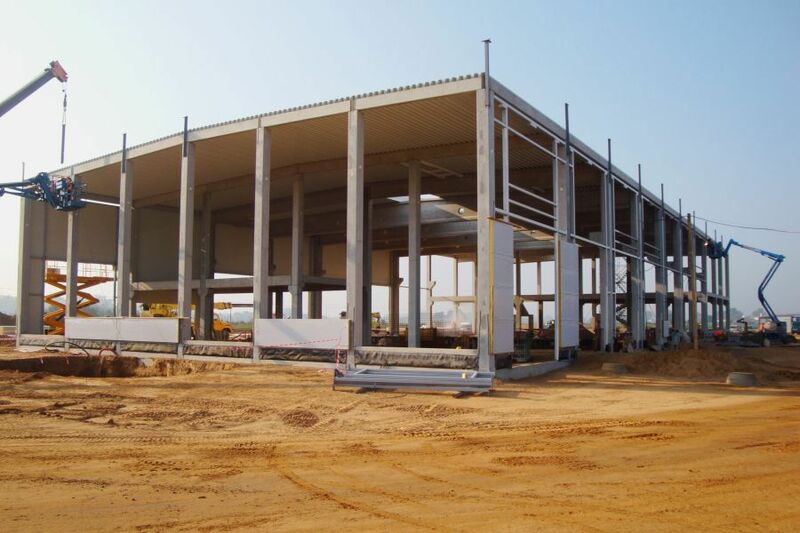 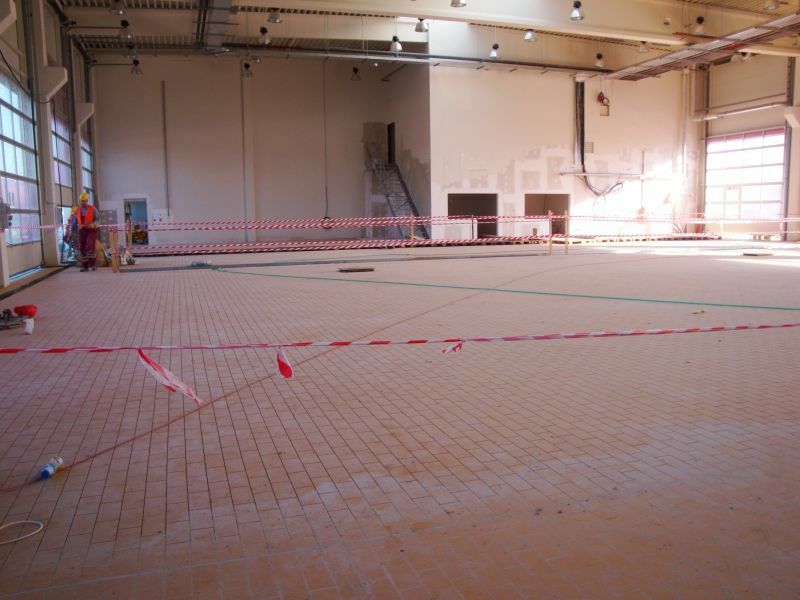 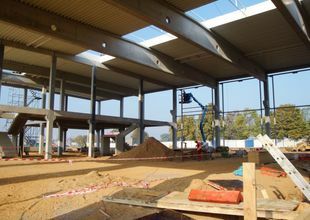 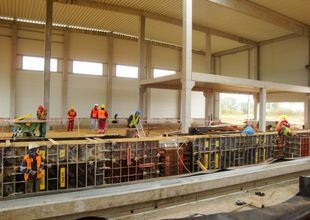 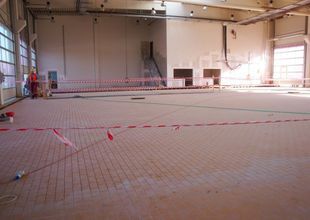 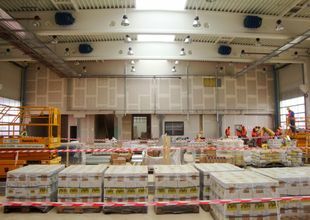 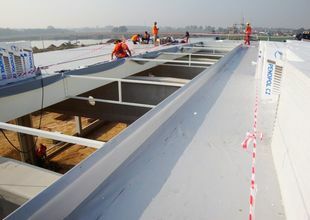 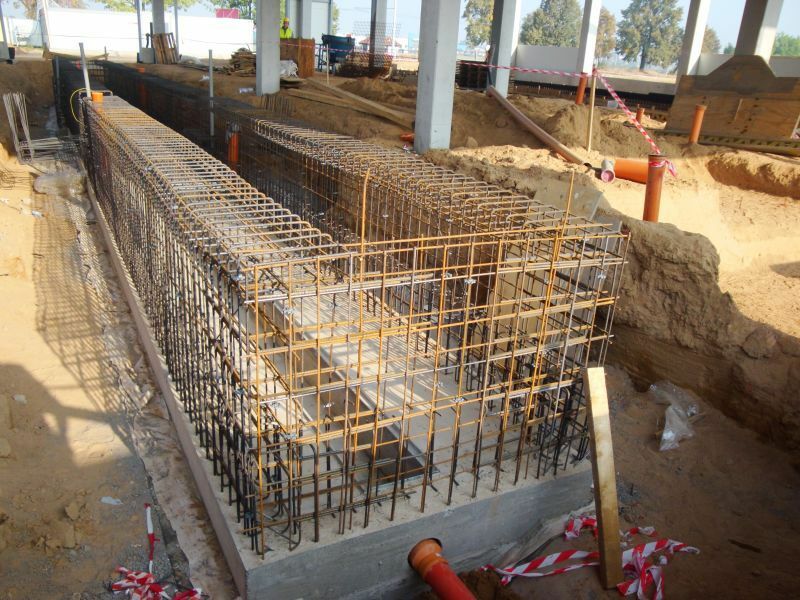 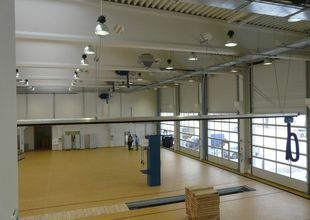 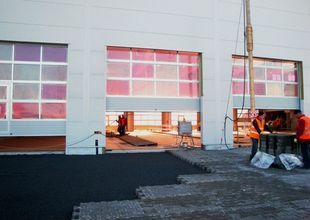 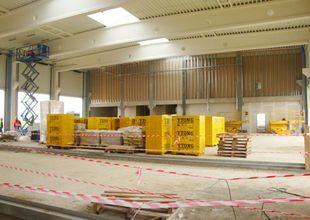 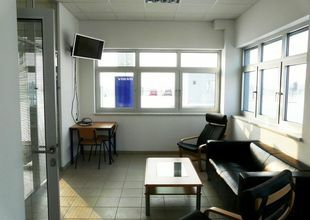 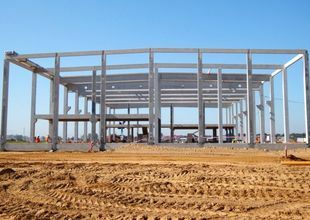 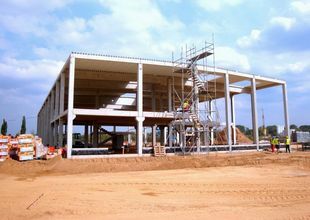 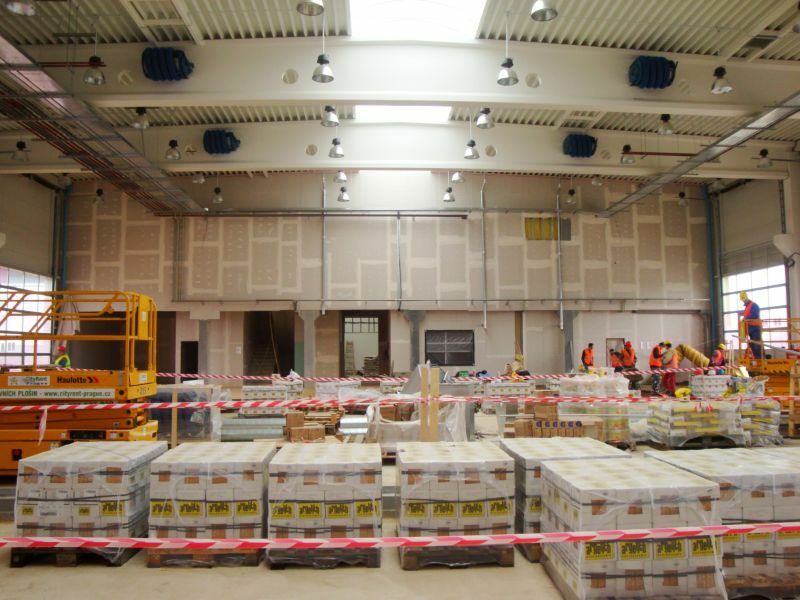 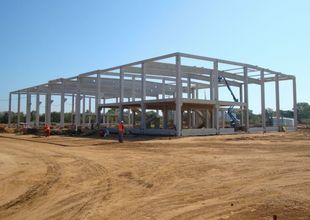 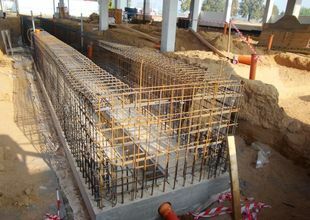 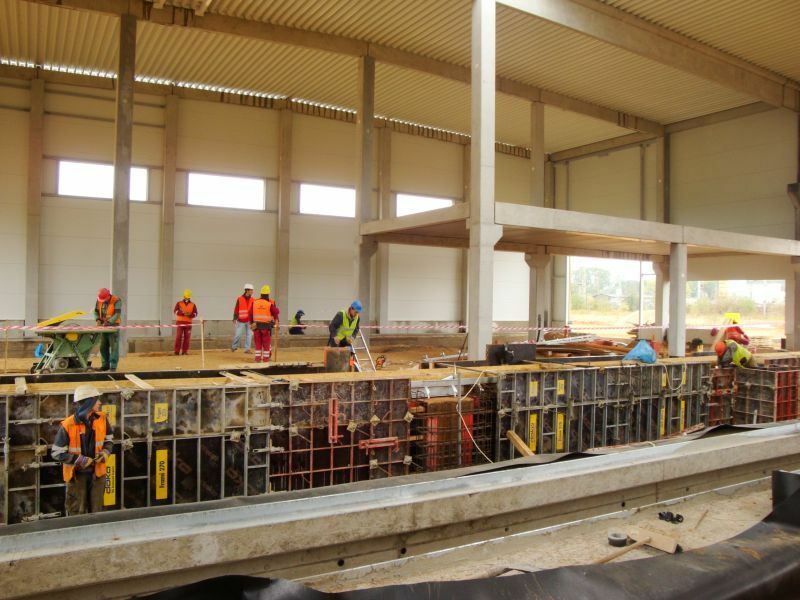 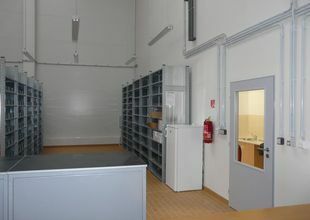 The main building contains several functional sections: Service station workshops, warehouse, truck wash, technical systems located on the 2nd floor of the hall and a two-storey administrative section with sanitary facilities. 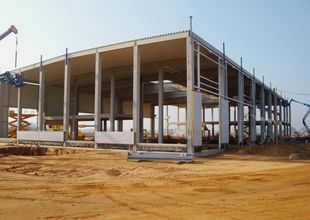 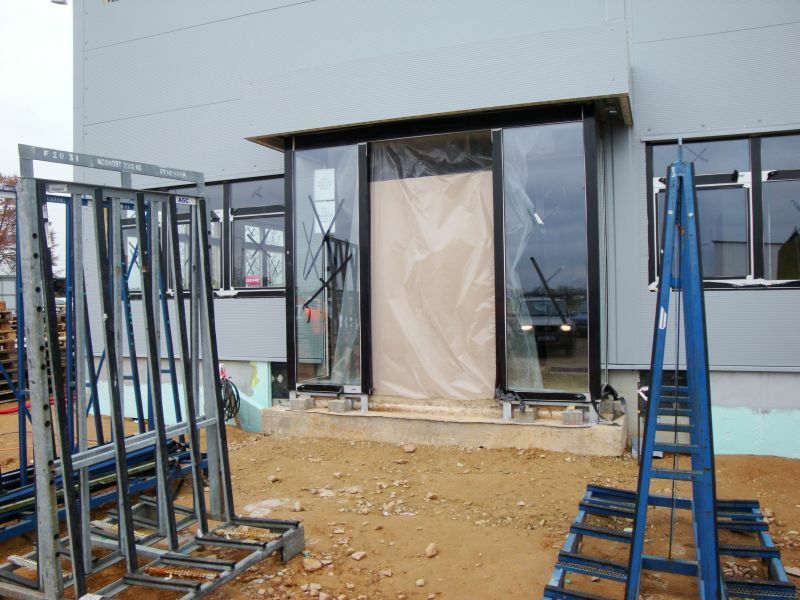 As for its construction, the building consists of a reinforced concrete prefabricated frame with light-weight envelope sandwich panelling. 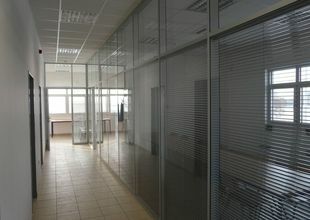 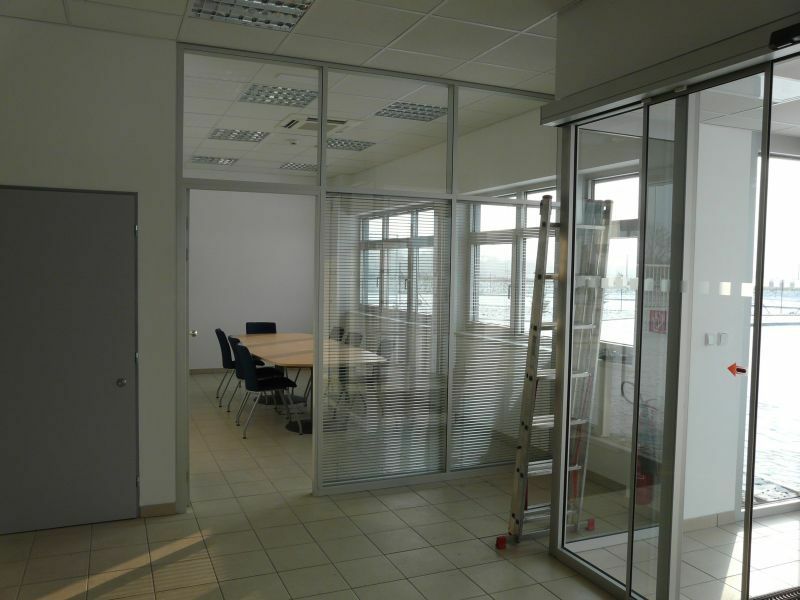 General Project Architect ORGATEX-NÁCHOD s.r.o. 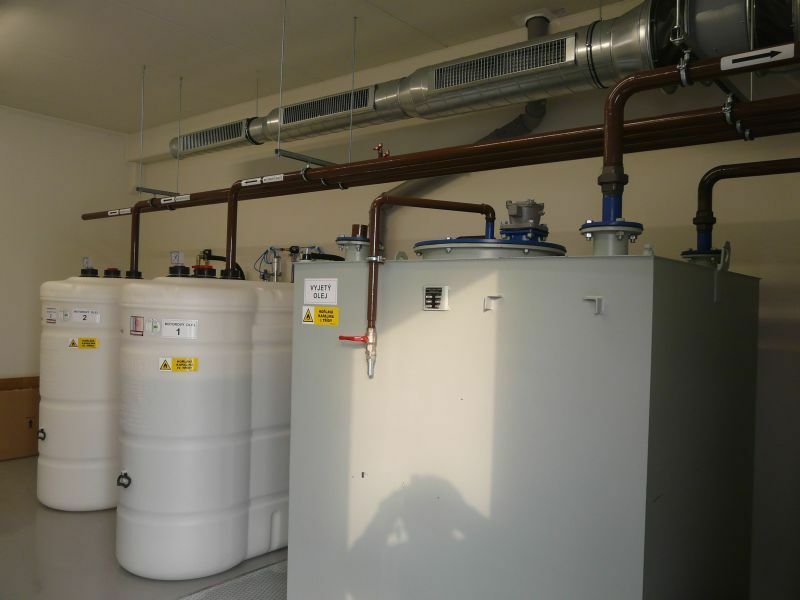 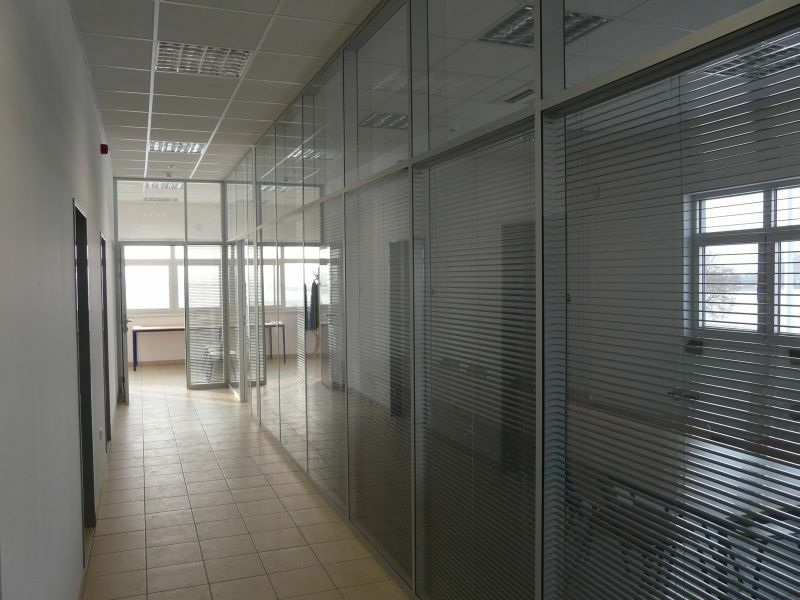 General Contractor GEMO OLOMOUC, spol s r.o.